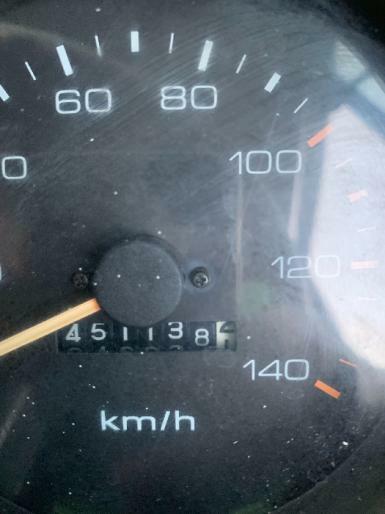 450000km. 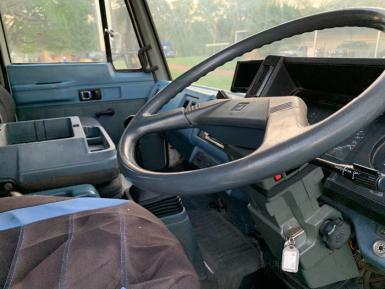 Truck hasn’t skipped a beat mechanically and has been serviced regularly since current owner has had it. 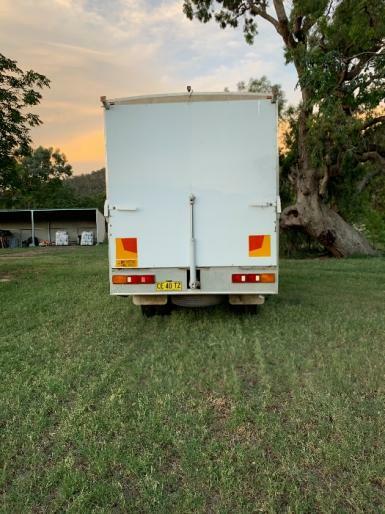 Recent work includes new windscreen, new battery, rear springs Rego current until August. 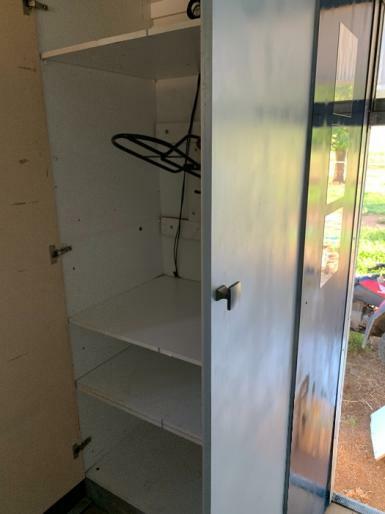 Horse body is 3 years old, entire floor has been replaced in the past 12months. 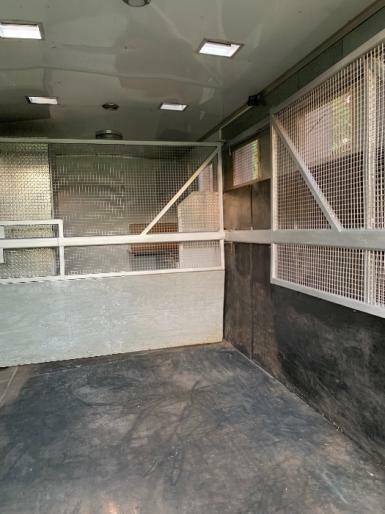 Currently set up for 3 over 16hh horses, fully moveable and adjustable dividers allow for many different configurations. 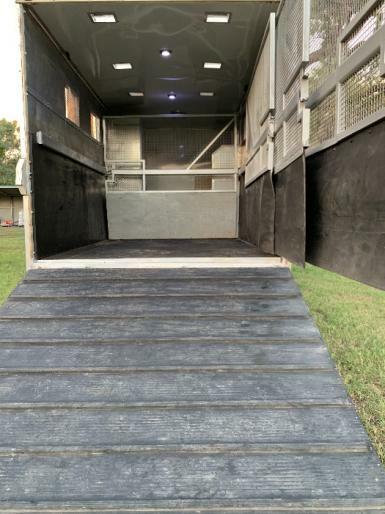 Full dividers have proved extremely safe for a variety of horses from foals to stallions. 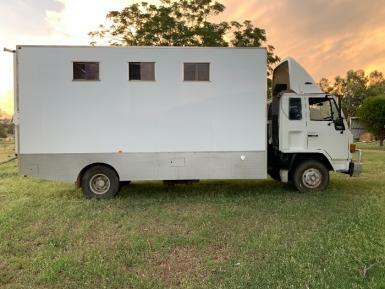 Enough space to put a 4th space in for smaller (15hh or under) horses. 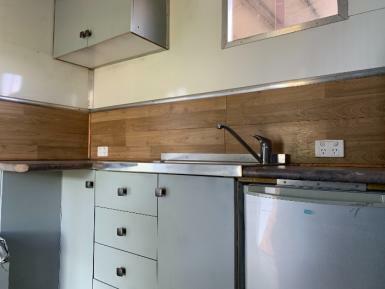 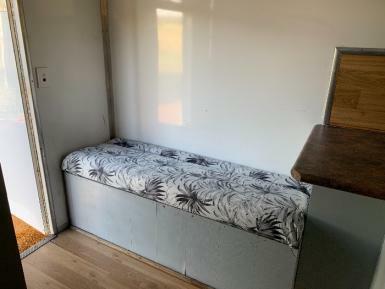 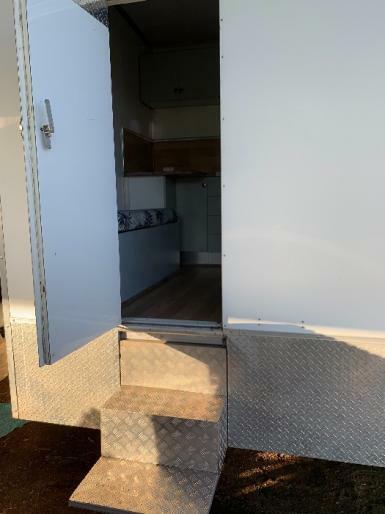 Hydraulic ramp - with removable legs for loading on a ramp (perfect for foals), water storage for horses and living, power accessible, kitchenette/living area includes, fridge, sink, saddle racks and storage. 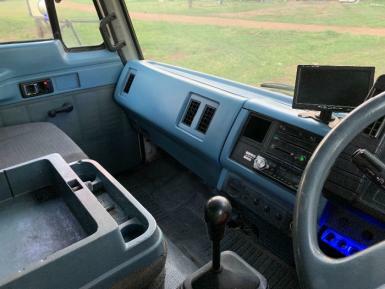 Lights inside and a light for reversing, camera in horse area. 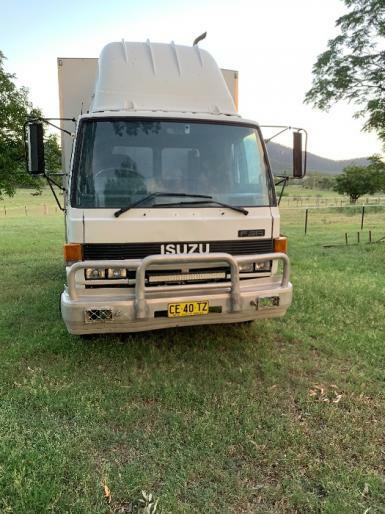 Handy little truck, selling due to upgrade.